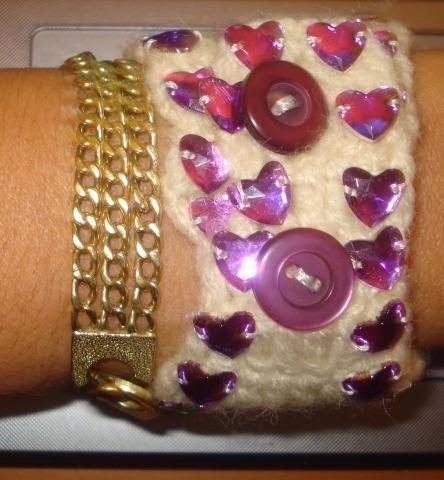 This technique is an alternative and unique technique which allows you to create gorgeous pieces of arts. I used fish line thread which makes the necklace very soft. This necklace is a unique, brand new design of Nazo Design®. A technique called Nazo Weaving II© is used to make this beautiful piece of art. 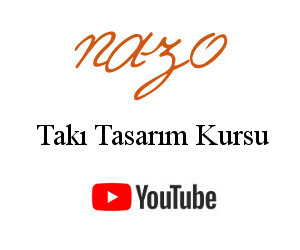 The technique itself is developed by Nazo.